What is Power over Link™ (PoL)? 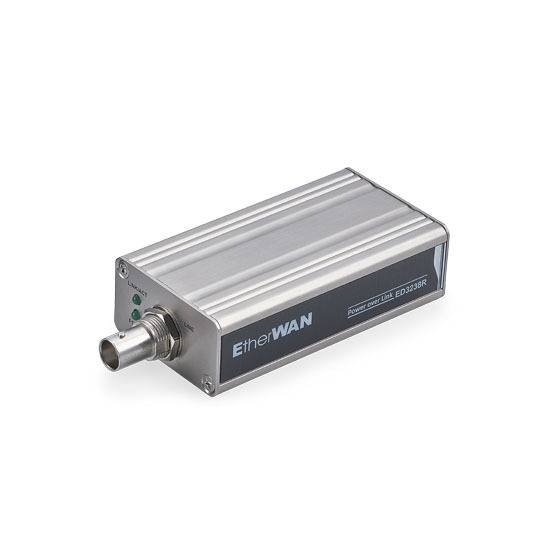 The ED3238 Ethernet Extender utilizes EtherWAN’s exclusive Power over Link (PoL) technology to deliver both PoE power and Ethernet communications over a single legacy coaxial cable. The ED3238 PoL solution is comprised of one transmitter and one receiver working together to provide reliable communications and power to remote PoE Powered Devices such as an IP cameras, wireless access points, emergency intercoms, or VoIP phones. When using RG6 coaxial cable, the ED3238 transmitter provides a maximum of 15.4 watts of power and a bandwidth of 100Mbps to the ED3238 receiver, at a distance of up to 180 meters. If RG11 coaxial cable is used, the maximum transmission distance is extended to 250 meters. 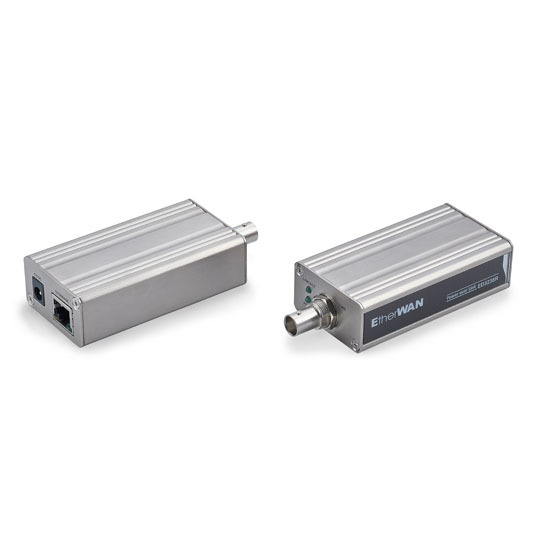 The ED3238 is highly resistant to electromagnetic interference, shock, and vibration, ensuring connection reliability even in harsh environments. Its compact size makes it easy to install in areas where space is limited. 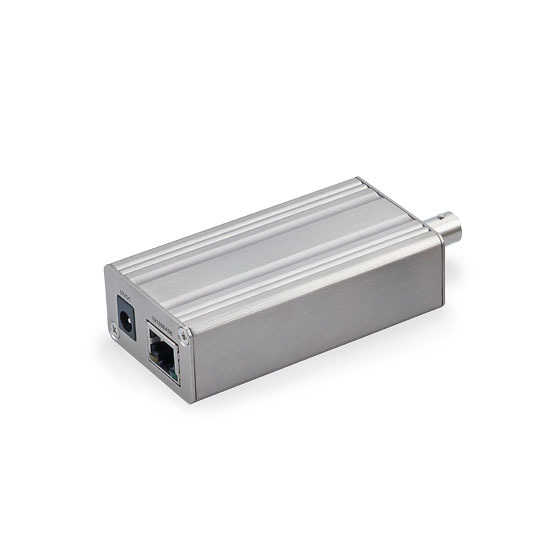 » A superb 15.4 watts power with with 100Mbps bandwidth is delivered to the receiving side by 30m (min.) or 180m (max.) long coaxial cable.